I purchased my Lowa boots over ten years ago to use for snowshoeing trips. They were perfect. Insanely comfortable right out of the box. I logged hundreds of miles in them trekking through the snow in the Oregon cascades. As the years passed, I routinely grabbed my Lowa boots. 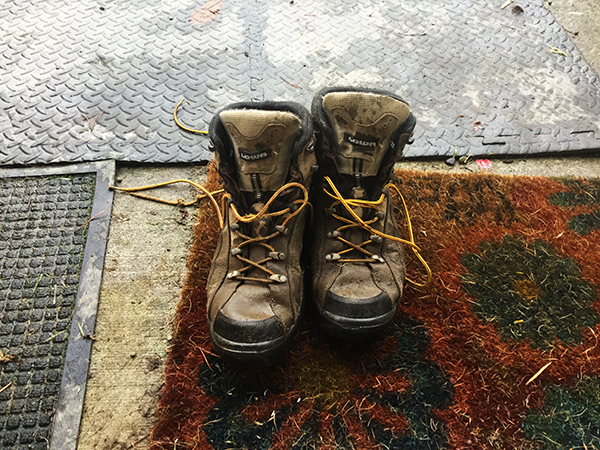 Today, after trusted service, I use them to slog through the mud and muck during the long wet season here in Oregon. While not as pretty and perhaps not as waterproof as they once were, my Lowa boots are still in great shape. I just laced them up with the third set of laces and I look forward to many more solid years with the absolute best pair of boots I've ever owned. Thank you for making such an outstanding product. I remain a dedicated customer.